WWE SmackDown Live finished the 2019 Superstar Shake-Up that began on Monday Night Raw the night before. 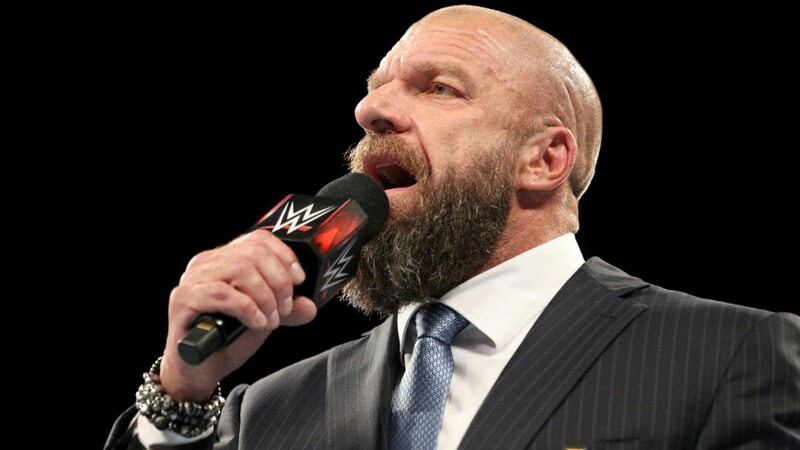 While Monday Night Raw had some big moves, Mr. McMahon promised that the biggest superstar move ever to come to SmackDown Live would take place and he waited until the end of the show to make his announcement. With past moves including John Cena, The Rock and Batista — it had huge implications. Mr. McMahon honestly — in no surprise — used a huge announcement to disappoint the crowd. Of course, this could not be the biggest name, as the fans booed Elias and chanted something in French. Elias mentioned John Cena, Undertaker and Rey Mysterio attacking him made him disappointed in WWE, but he now believes Mr. McMahon has his finger on the pulse of the WWE Universe. So, who was coming to interrupt him this week as the biggest surprise arrival on SmackDown Live? Roman Reigns is the newest member of SmackDown Live. 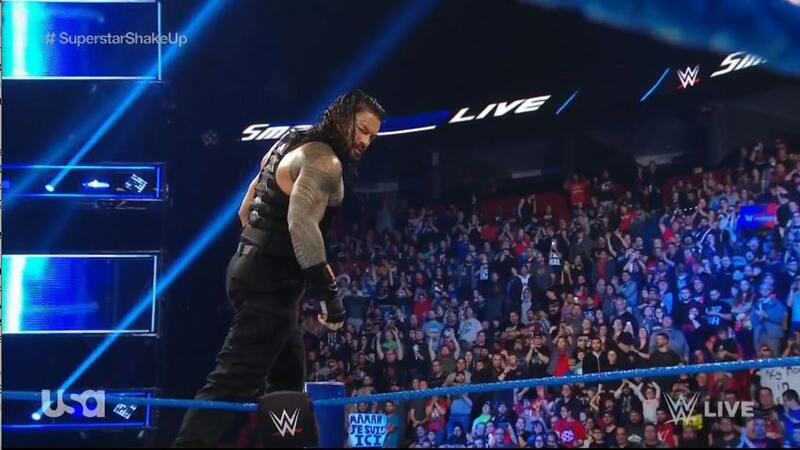 Roman took down Elias and Mr. Mc Mahon got into Roman’s face and ordered him to go to the back so Reigns hit McMahon with the Superman Punch and said that SmackDown Live is his yard now. Roman Reigns is now easily the biggest star on SmackDown Live as the brand prepares to make its move to Fox later this year.